Educators from District 141 held a Shop Steward training session for members of Local 2319 in Tampa, Florida this week. District 141 AGCs Robert Jesel and Tony Gibson joined educators Vinny Capitani, Andrea Myers, Deena Pena and Education Director Mac McGovern. 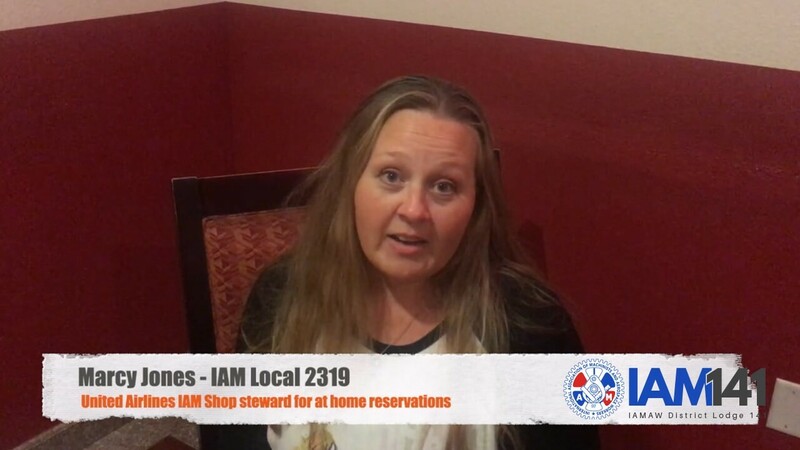 Click on the video for TPA Remote Reservations Shop Steward Marcy Jones’ views on how the training provided building blocks to increase our power in the union.